THE BLACK Magic Big Band celebrates its 20th anniversary this year and to mark the occasion the band will be in concert in An Taibhdhearc this evening at 8pm. The band has been the cornerstone of the jazz scene in Galway over the last two decades and is currently under the musical direction of local trumpet player and educator, John Fleming, a founder member. 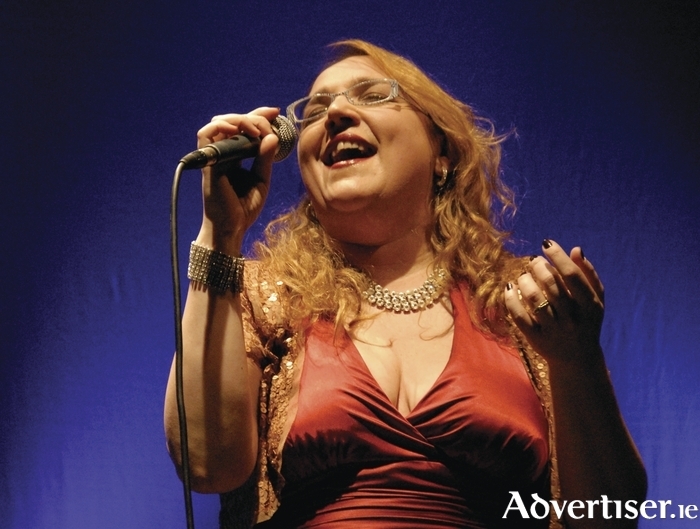 The An Taibhdhearc concert will feature vocalists Garrett Phillips, Keith McDonald, and Barbara Vulso, performing songs by Frank Sinatra, Dean Martin, Nat King Cole, and Etta James.